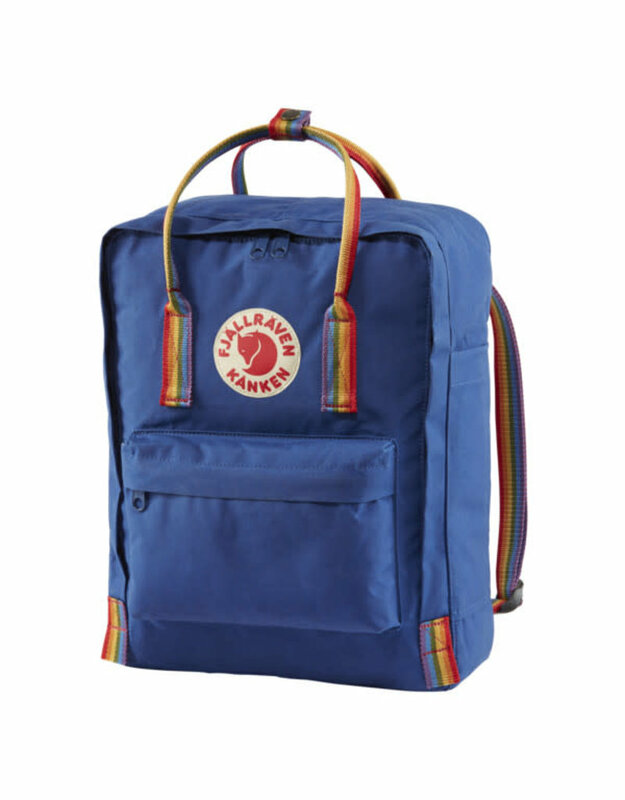 Special edition Kånken with rainbow straps. Part of the Arctic Fox initiative. 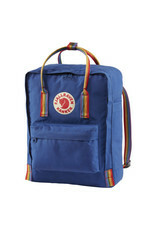 Made from durable, water resistant Vinylon F fabric. 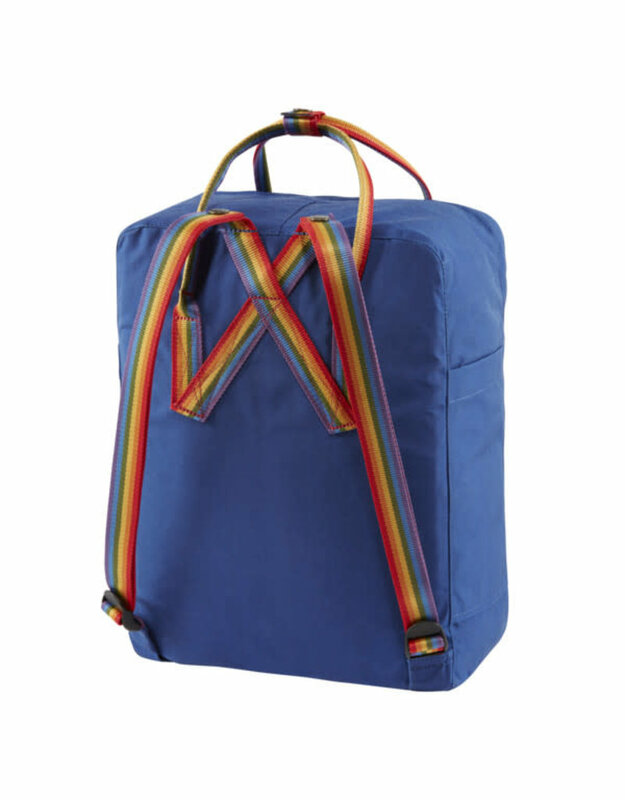 Pliant rainbow-coloured shoulder straps and handles at the top. 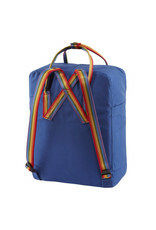 Comes with a seat pad that is stored in a pocket in the main compartment. Reflective logo plus front pocket and side pockets. Address tag inside the main compartment. Nature has no prejudices – the rainbow has become a symbol for diversity, acceptance and equality and we think it perfectly captures the spirit of outdoor life. 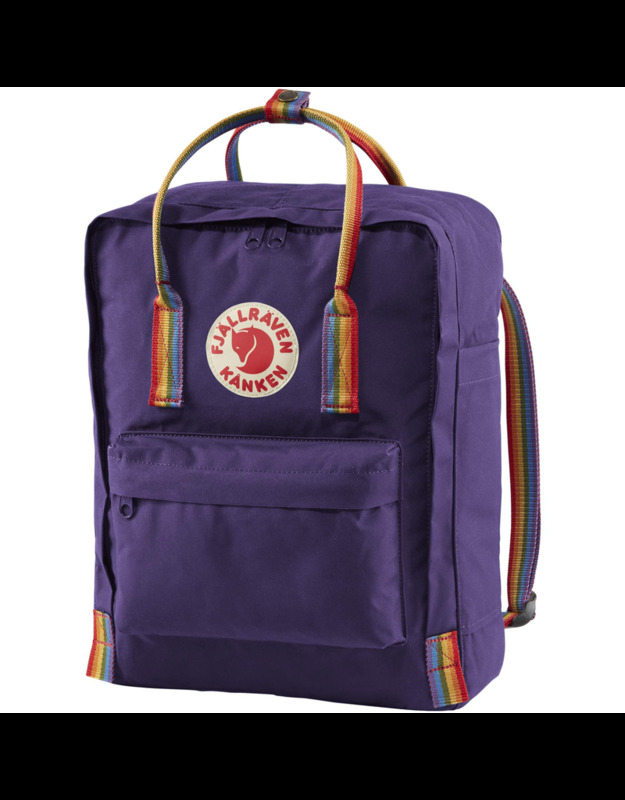 With Kånken Rainbow, Fjällräven celebrates every individual’s right to express themselves. 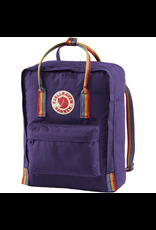 Part of the sales from each backpack goes towards environmental projects within the Arctic Fox initiative. A special edition pack with all that great Kånken love, and a bit more.